I was recently quoted in a an article for Make it Better magazine on changing your relationship with food and dieting for good. Check out the article below. Nutrition and wellness inspiration sent straight to your inbox. 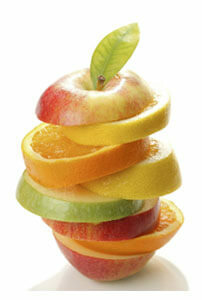 Sign up today and receive a free copy of my downloadable guide, How to Prepare Healthy & Delicious Meals in Less Time. Hi, I’m Linda. 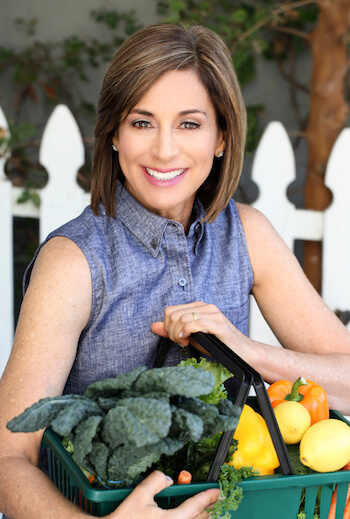 As a National Board-Certified Health and Wellness Coach, my passion is empowering my clients to take control of their relationship to food, their health, and their overall wellbeing. Nothing makes me happier than my clients who have reached their goals and are symptom-free, lighter, and have more energy and confidence than ever before! We all know that change isn’t easy. That’s why I offer practical solutions that work even in the toughest situations. I’ll help you cut through the clutter and make changes that fit your life and your personal goals and challenges – so you feel better faster, once and for all. Copyright ©2019, Citron Nutrition. All Rights Reserved.